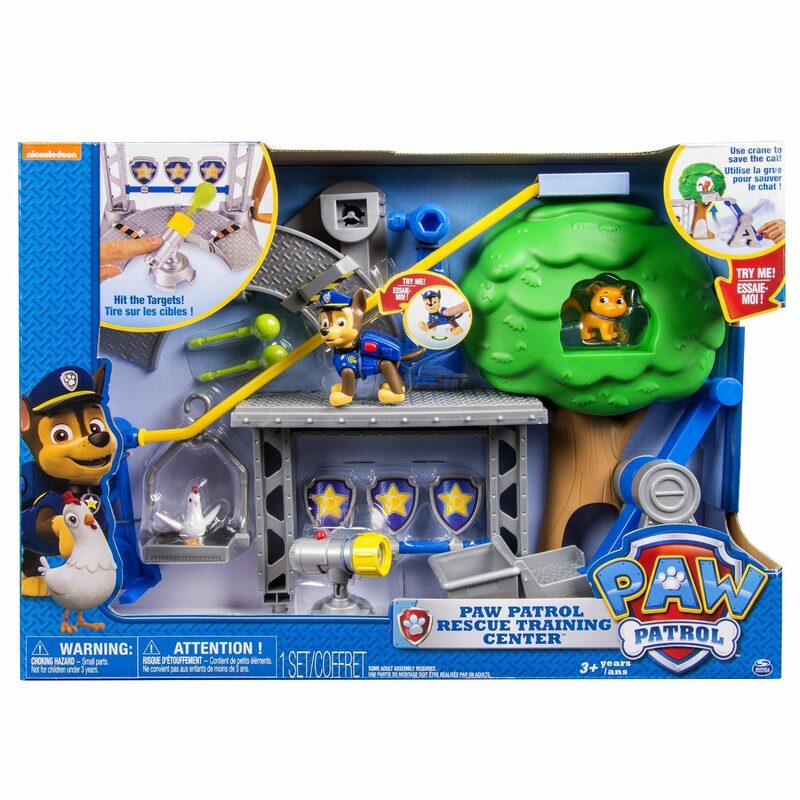 Paw Patrol Rescue Training Center Playset Only $17.49 (Reg. $29.99)! You are here: Home / Great Deals / Amazon Deals / Paw Patrol Rescue Training Center Playset Only $17.49 (Reg. $29.99)! Here’s a great gift idea for any Paw Patrol fan! Amazon has this highly-rated Paw Patrol Rescue Training Center Playset for only $17.49! This playset would make a wonderful addition to any collection. No job it too big, no pup is too small! Welcome to the Paw Patrol Rescue Training Center! Now kids can keep the Paw Patrol ready for any type of rescue! Chase is on the case and keeping his K9 skills sharp as he rescues kitty from the tree, launches some tennis ball target practice and rides the zip line to bring Chickaletta down to safety with a perfect pooch landing. Only the Rescue Training Center keeps your pups rescue-ready to save Adventure Bay. Race to the ruff-ruff rescue with the Paw Patrol Rescue Training Center!